You are living in a world full of zombies and your mission is to bite all these dangers right now to survive. Let’s involve in this fight with the game Zombie shooter! As you know, the threat from walking dead zombies to living people is one of the most seriously dangerous things. They attempt to attack people for the brain, blood, and more organs. With your gun in hand, shoot all of them to earn money and upgrade your level. The game comes with limited time, so your mission will be more challenging. 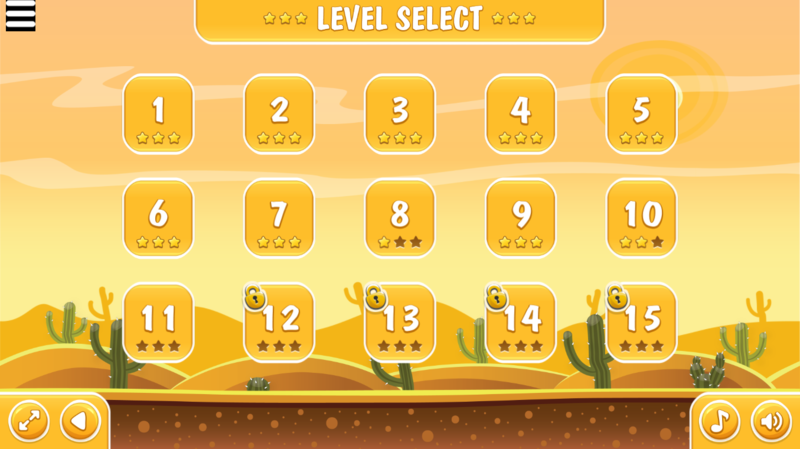 Try to complete all levels with a maximum of three stars. This game is a great choice for people of all age to get relaxed in free time. Don’t doubt, just give this new zombie games online a try and enjoy immediately. Good luck and have fun! Beautiful, colorful interface and nice design. Smooth animation is a plus in this game. Zombie shooting games free always gives players strong feeling. 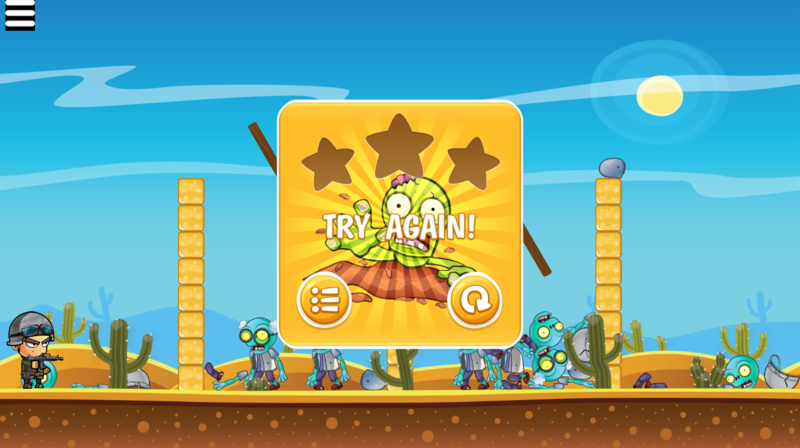 An addictive challenging game to play. 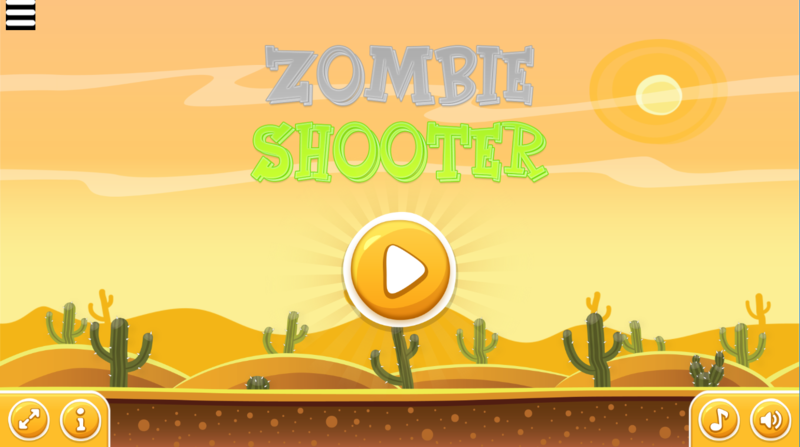 Zombie shooter game is developed to work compatibly with all devices and all desktop browsers. 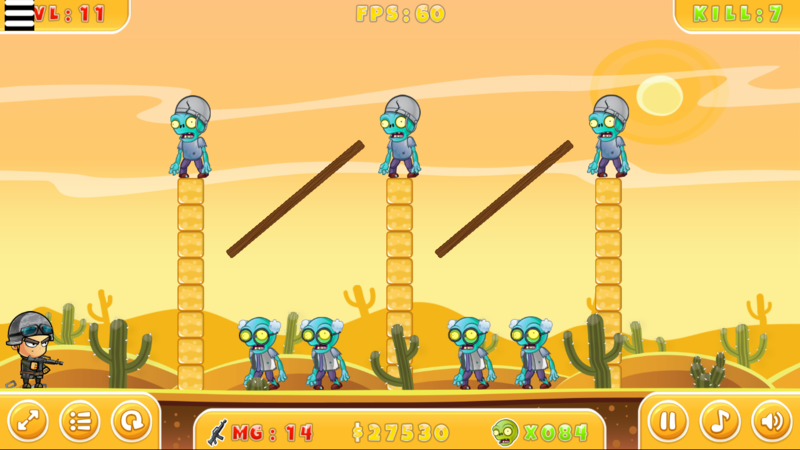 Play more other zombie killing games, zombie shooting games free and more shooting games on 123addictinggames.com. Hope with time on our site, all of you have the great time and experience.